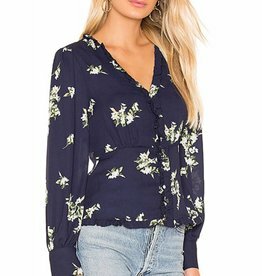 Sassy and fun animal print tunic. 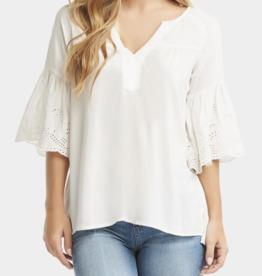 This tunic features a lace up front closure and tassel detailing at the bottom. 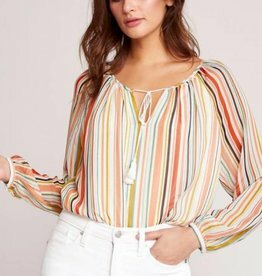 This sleeveless top is screaming summer. 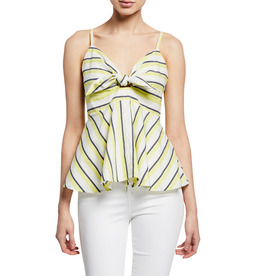 A peplum style with a v-neck that looks so cute paired with your favorite white jeans. 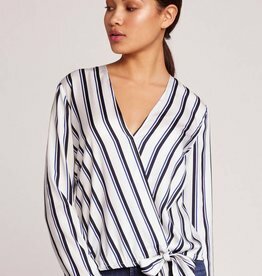 The perfect springtime tunic! 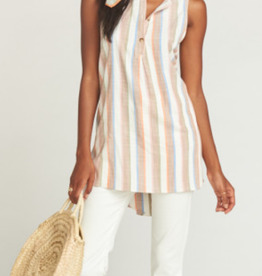 This tunic features a high-low cut and front button up closures. 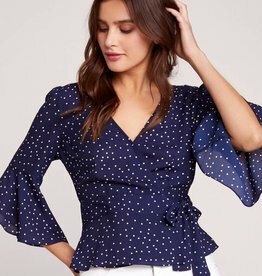 Show off those guns in style. 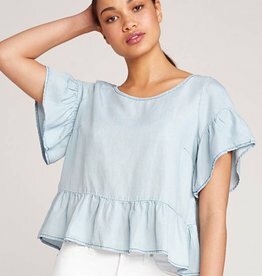 The Ruffle And Ready is a soft lightweight linen tencel top with short ruffled sleeves and ruffled hem detail.